Feeling like you have to pretend you have faith and relationships all figured out? You are not alone! 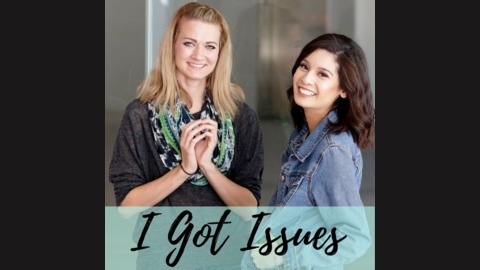 Check in with Danielle and Miranda and some of their favorite people -- regular, young Catholics just like you. 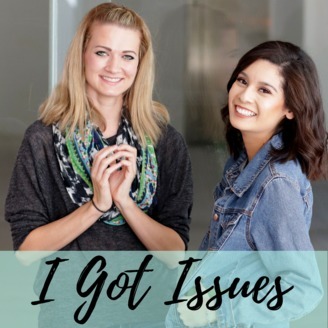 We've all got issues; let's talk about them.